God's Creative Power Will Work for You, by Charles Capps, first published in 1976, has sold more than 2.3 million copies! The lives of Christians around the world have been revolutionized by the powerful principles of confessing God's Word found within its pages. Now God's Creative Power for Healing is here to follow in its footsteps. This powerful book combines all new teaching with scripture confessions for heating. You will learn how you can release the ability of God for your healing by the words of your mouth! Faith-filled words will put you over - God's Creative Power for Healing will work for you! 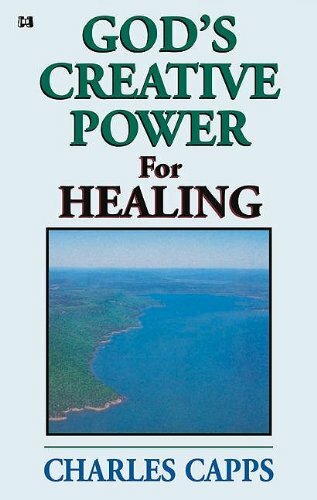 Gods Creative Power For Healing by Charles Capps was published by CAPPS Publishing in January 1992 and is our 546th best seller. 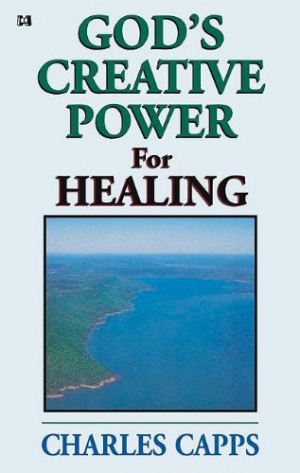 The ISBN for Gods Creative Power For Healing is 9780982032008. Got a question? No problem! Just click here to ask us about Gods Creative Power For Healing.